Because doctors see so many patients on a day-to-day basis, a tremendous burden is put on the entire healthcare staff. Medication errors have unfortunately become a common mishap, partly as a byproduct of this demand. They are a very serious problem and affect many patients across the United States every year. The results of an improper dosage, incorrect prescription, or another error can lead to sustained illness or even death. A medication error attorney at Hepworth Holzer, in Boise, ID, can help you recover damages if you were a victim of a prescription medication mistake. Improper dosages, medications, or other errors can have grave consequences. 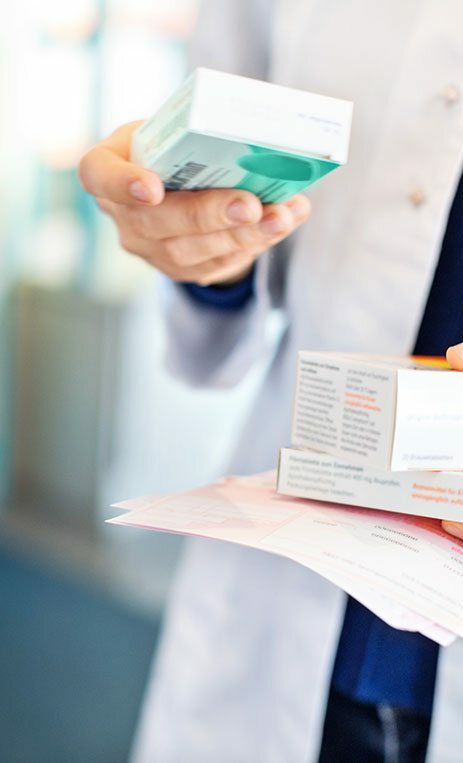 Medication errors are a rampant problem, as they cause approximately 1.3 million injuries to United States residents each year and, on average, more than one fatality per day. With more than 10,000 prescription medications accessible to clinicians in the United States, and with nearly one in three Americans taking five or more prescription medications, it is paramount that medical professionals exercise the utmost care and caution in prescribing medications. There are many types of medication errors, and they can result in anything from temporary discomfort to death. These errors can be considered medical malpractice. Although pharmacists, doctors, and nurses undergo years of education and training, they are still subject to human error. Between prescribing, repackaging, dispensing, administering, and monitoring medications, distribution system failures happen. As patients, we would like to think that medication errors are exceedingly rare, but they are not. Why do they happen? Although pharmacists, doctors, and nurses undergo years of education and training, they are still subject to human error. Long hours and distractions can plague the best physician. Whether the wrong medication, dose, or directions were given, the majority of medication errors are preventable. You cannot sue a hospital, pharmacist, or physician simply because you experience troubling side effects when taking prescription medications. Instead, you will need to prove that you suffered an injury as a direct result of another party’s negligence. Without the help of an experienced attorney, it is difficult to prove liability and near impossible to know what damages you are eligible to receive. The attorneys at Hepworth Holzer can review your case to identify the specific error or careless behavior and detail the ways in which you were negatively impacted. With our help, you can receive compensation for medical bills, lost income, diminished earning capacity, and pain and suffering.